Pineapple has been used for centuries in Central and South America to treat indigestion and reduce inflammation. Bromelain, which is derived from the stem and juice of the pineapple, was first isolated from the pineapple plant in the late 1800s. The German Commission E approved bromelain to treat swelling and inflammation after surgery, particularly sinus surgery. Bromelain can be used to treat a number of conditions, but it is particularly effective in reducing inflammation from infection and injuries. A review of clinical studies found that bromelain’s anti-inflammatory and analgesic properties make it an effective treatment for the pain, soft-tissue swelling, and joint stiffness associated with osteoarthritis. The review focused on bromelain’s effectiveness in treating arthritis of the knee and shoulder. The studies analyzed varied significantly in terms of dosage. Improvements were found in some study participants given 400 milligrams of bromelain, two times daily. 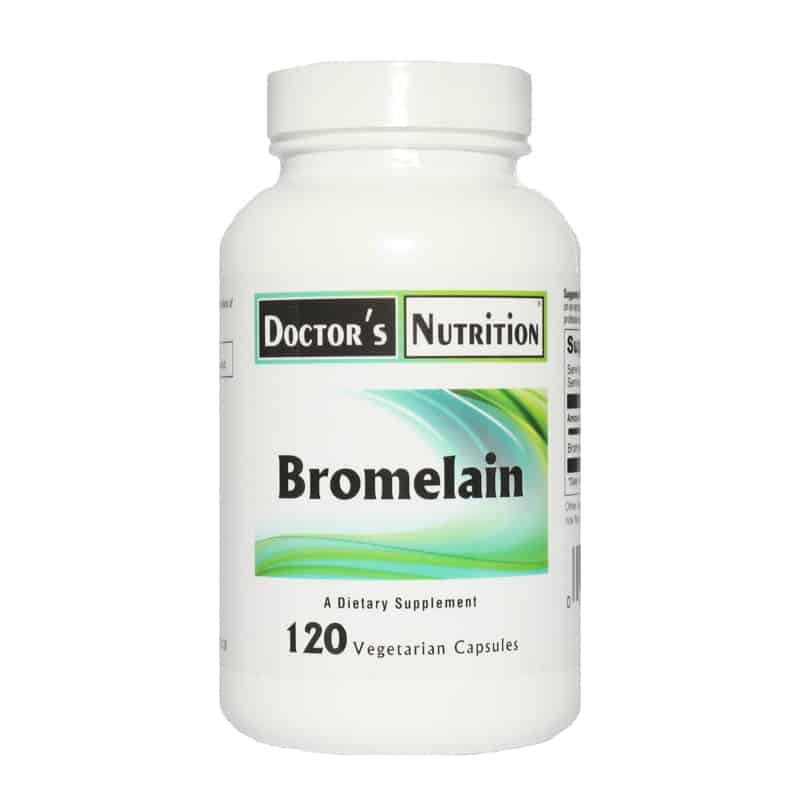 Bromelain can be effective at treating cardiovascular diseases, such as peripheral artery disease, stroke, heart attack, and high blood pressure. 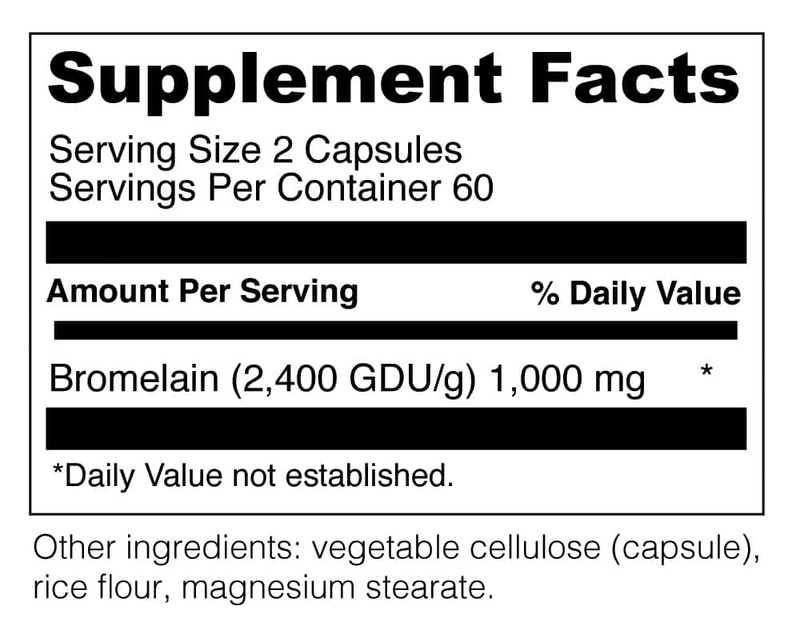 Bromelain inhibits the ability of blood platelets to stick or clump together (aggregation). This may help reduce clot formation and cardiovascular events. This product is vegetarian and is free of bovine, citrus, corn, gluten, yeast, added sodium, sugars, synthetic dyes, artificial flavorings and preservatives. 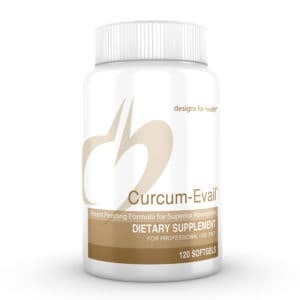 Suggested Use: As a dietary supplement, take 2 capsules on an empty stomach, 1 or 2 times per day, or as professionally directed.